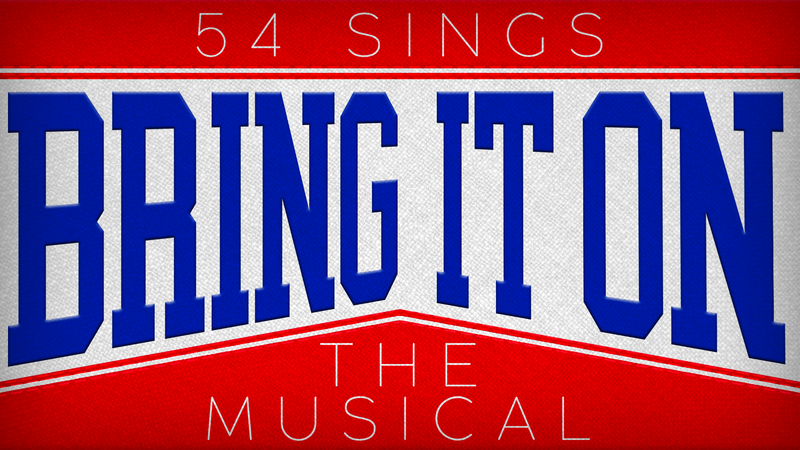 Join us at Feinstein’s/54 Below for an exciting night featuring the songs of Bring It On: The Musical! In an unforgettable celebration of the musical written by some of the freshest creative minds on Broadway, expect to see some of your favorite songs like, “What I Was Born To Do,” “It’s All Happening,” “Cross The Line,” and “Killer Instinct” like never before! With music and lyrics written by Tony Award winning composer Lin-Manuel Miranda (In the Heights, Hamilton) and Tony Award winning composer Tom Kitt (Next to Normal), lyrics by Broadway lyricist Amanda Green (High Fidelity), and an original story written by Tony Award winner Jeff Whitty (Avenue Q), join Campbell, who goes from cheer-royalty to having the cards stacked against her when she’s redistricted to another school her senior year, facing nationals with a brand new squad. Something won’t be right here if you don’t use your Killer Instincts to use this One Perfect Moment to see this all-star cast do what they were born to do!